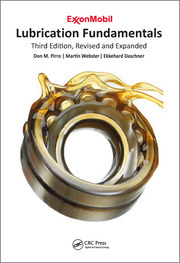 Highlighting the major economic and industrial changes in the lubrication industry since the first edition, Synthetics, Mineral Oils, and Bio-Based Lubricants, Second Edition outlines the state of the art in each major lubricant application area. 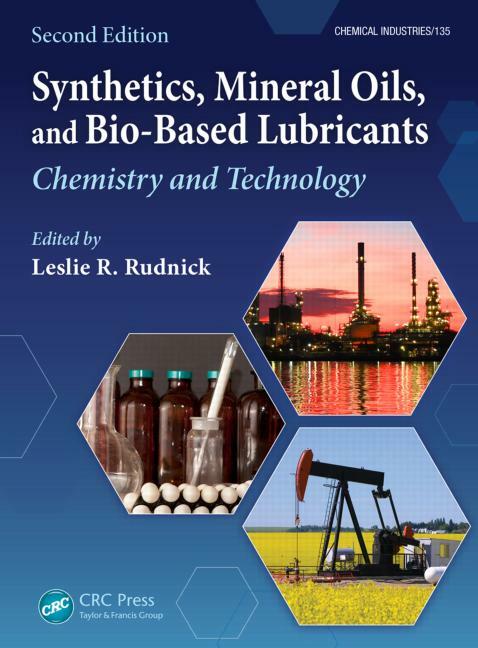 Chapters cover trends in the major industries, such as the use of lubricant fluids, growth or decline of market areas and applications, potential new applications, production capacities, and regulatory issues, including biodegradability, toxicity, and food production equipment lubrication. 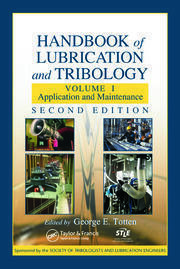 In a single, unique volume, Synthetics, Mineral Oils, and Bio-Based Lubricants, Second Edition offers property and performance information of fluids, theoretical and practical background to their current applications, and strong indicators for global market trends that will influence the industry for years to come. Appendix D: The Meaning of "Synthetic"
Leslie R. Rudnick is president of Designed Materials Group. He previously served as the technical director at Ultrachem Inc., was a senior scientist at The Pennsylvania State University Energy Institute, and worked for several Fortune 500 companies. 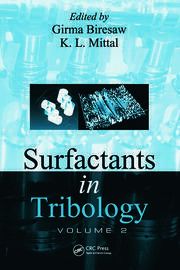 An STLE fellow and ACS member, he serves on the editorial board of the Journal of Synthetic Lubrication and is the co/author and co/editor of over 100 journal articles, book chapters, and books. He holds 29 US patents as well as a BS from the University of Iowa and an MS and Ph.D from Rutgers University.